Monday, May 13th. Doors open at 5:30 p.m.
We invite Bread of Life volunteers and donors to join us for a complimentary dinner sponsored by A & A Window Products of Malden, Melrose Bank Foundation and Tufts Health Plan. We will recognize Bread of Life Partner Organizations and present the awards for Volunteer of the Year, Special Recognition, and the Barbara & Francis Brown/BOL Scholarships. Raffles for great prizes including Lottery Ticket basket, Italian Food basket and more. Please R.S.V.P. 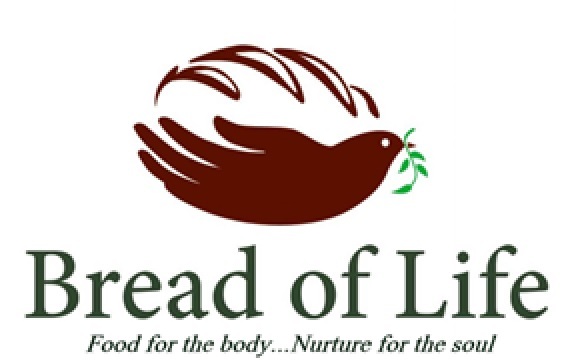 to attend the banquet by calling Bread of Life at (781) 397-0404 or emailing [email protected] by May 7th.